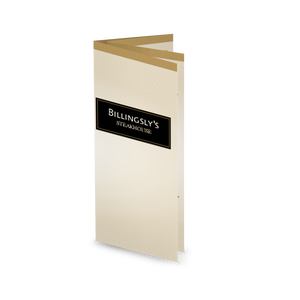 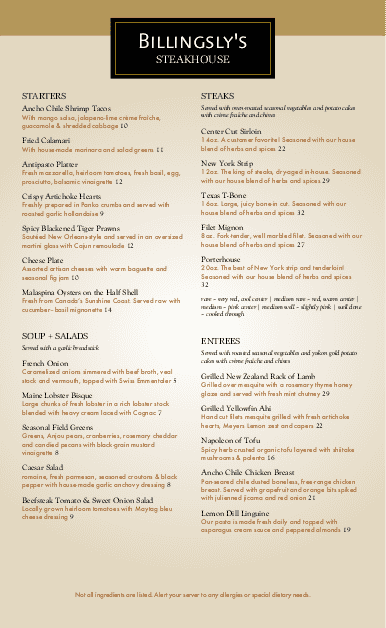 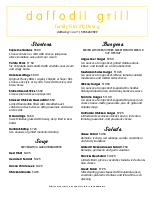 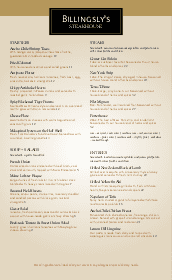 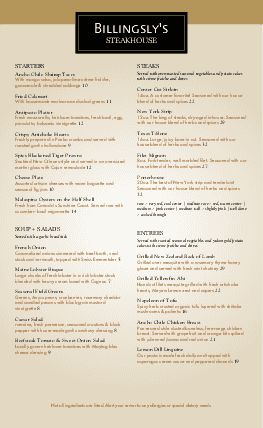 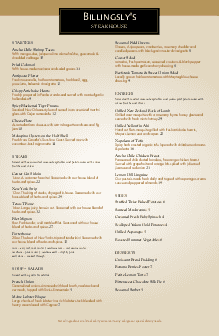 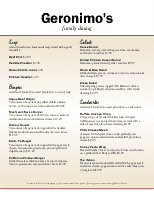 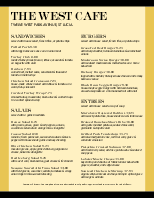 The Family Steak Menu is a restaurant template for family dining or upscale burgers or seafood. 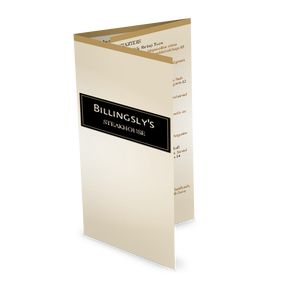 The tan background has a gradient texture, with a black box showcasing the menu title. 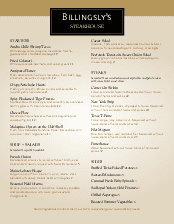 Customize this two-column design with steakhouse items using the online Menu Editor.